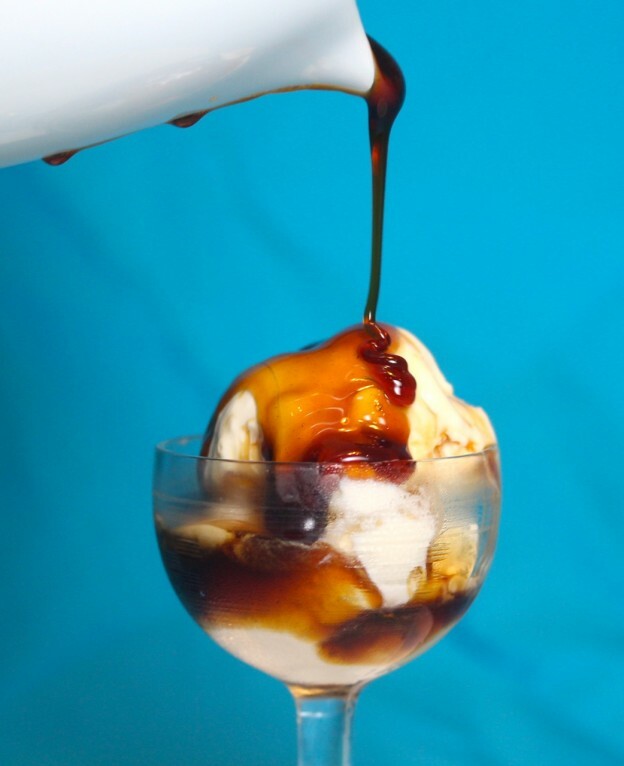 Besides some sort of milk or cream and a sweetener, what do almost all ice cream recipes contain? 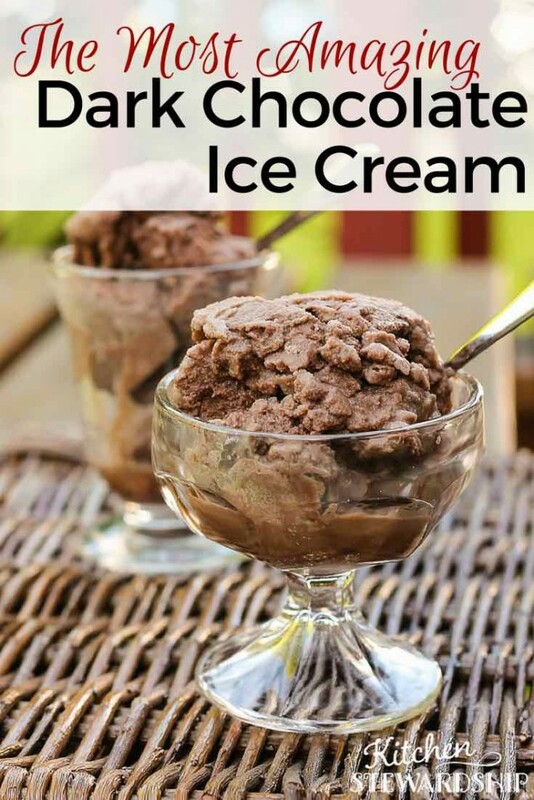 Eggs are a common food allergy — right up there with gluten, dairy, and soy — so it's not surprising that many have difficulty finding an ice cream recipe to enjoy. 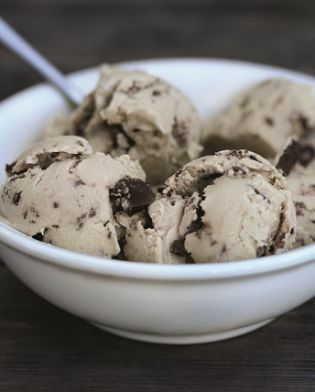 Your search for the perfect egg-free ice cream recipes ends TODAY with this compilation of 36 delicious and nutritious egg-free ice creams (and toppings, too!). 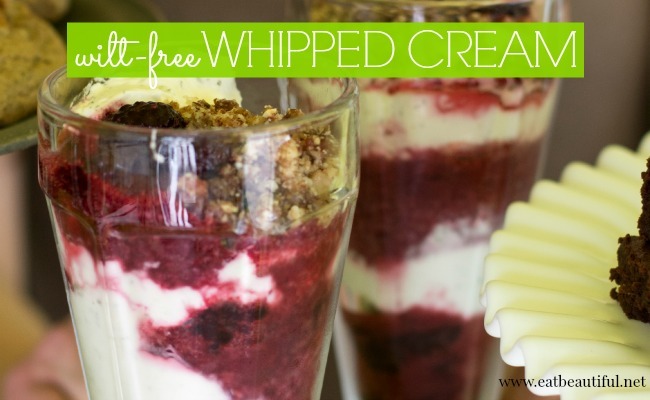 Many of them are dairy-free as well, and all of them are gluten- and soy-free! 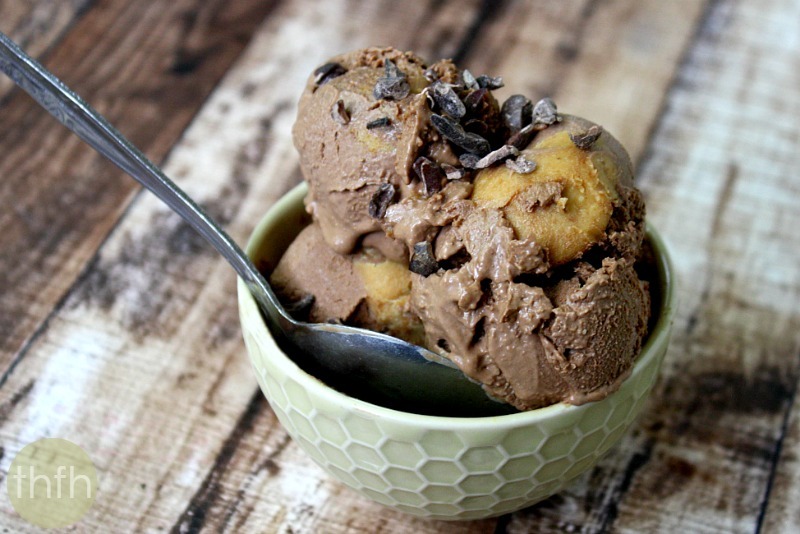 Allergy-friendly ice cream has never looked (or tasted) soooooo good! Ummmm, maple, salt, and caramel. Yep! I think we've covered all our bases. Via recipestonourish.com. Who knew this flavor combo could be sooooo good! Via eatbeautiful.net. 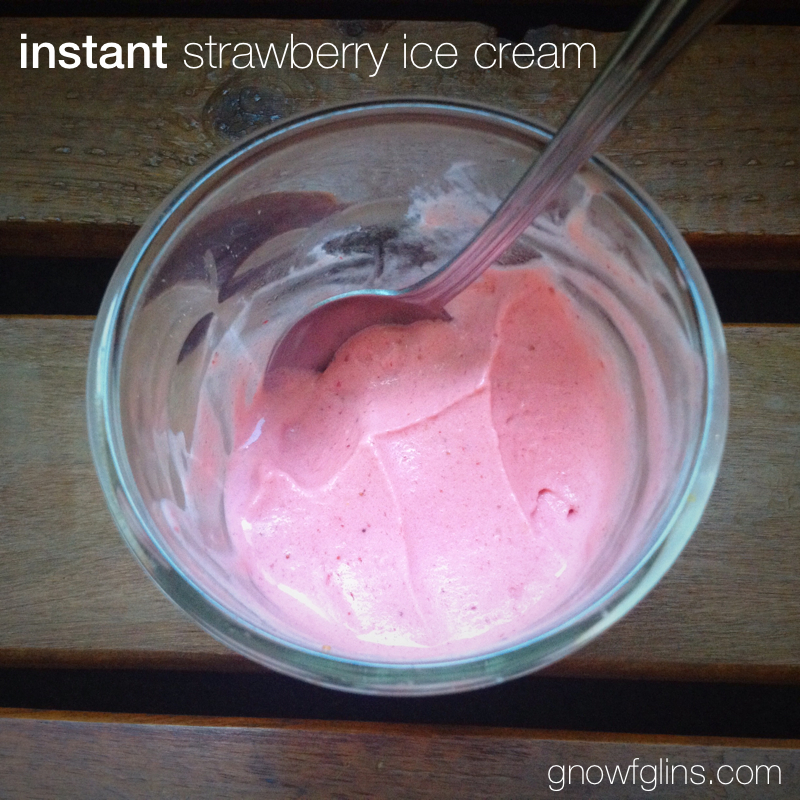 Want ice cream but didn’t plan ahead and get it going? Just too busy? No ice cream maker? I’ve got the answer — and it’s done in an instant. As in a minute or so! Via TraditionalCookingSchool.com. 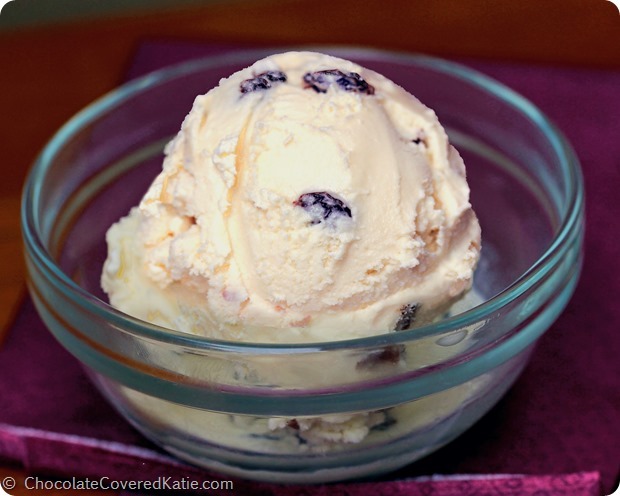 Gingerbread flavor in a cold, creamy (egg-less!) bowl of delicious. Via chocolatecoveredkatie.com. 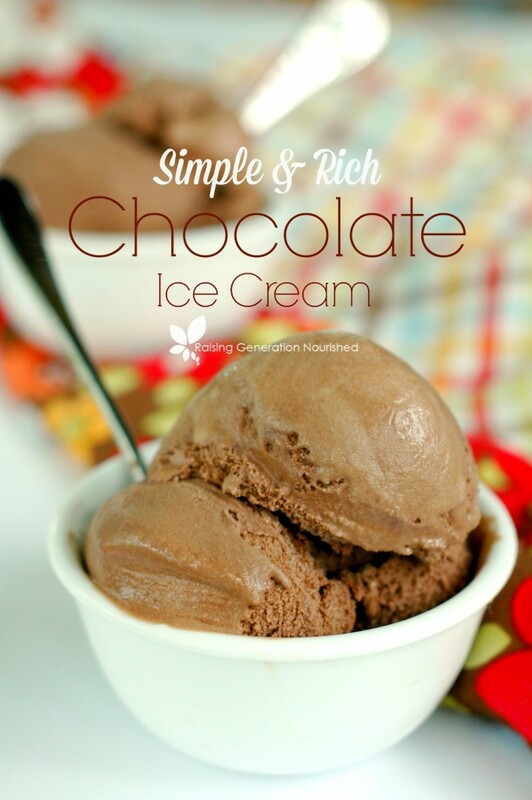 It just doesn't get any better than the classic chocolate ice cream. Via raisinggenerationnourished.com. 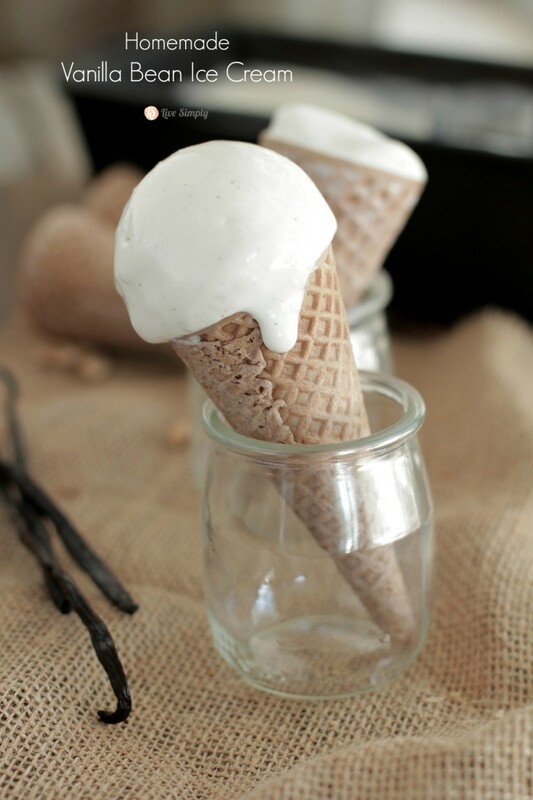 If these don't look and sound like the most wonderful way to eat ice cream ever, I don't know what does! Via mommypotamus.com. 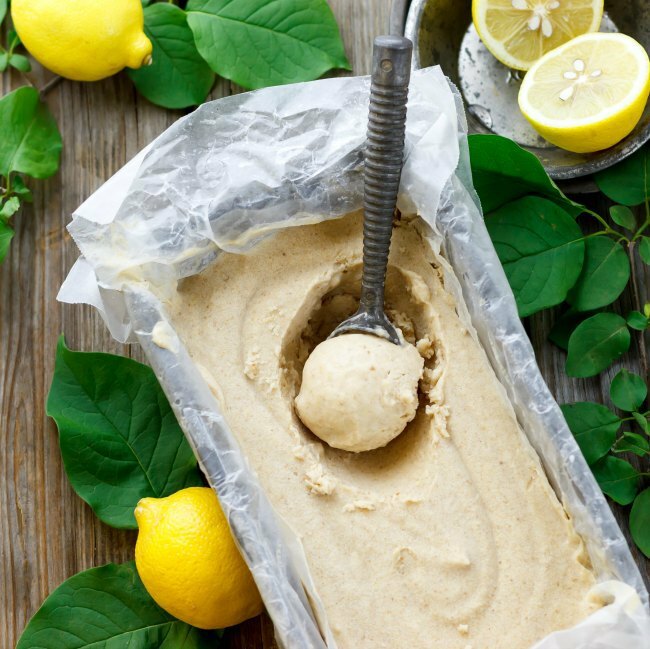 The option to make this ice cream with zero sugar added may make you want to give this lesser-known flavor a try. Via chocolatecoveredkatie.com. 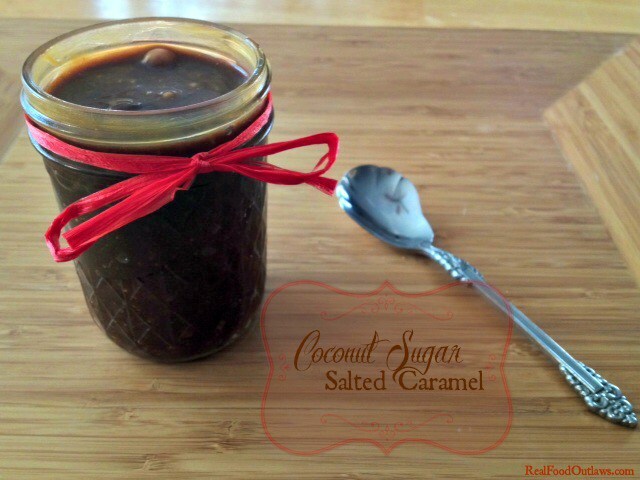 “Creamy, salty, sweet…it doesn’t get much better than real, homemade caramel!” Via raisinggenerationnourished.com. 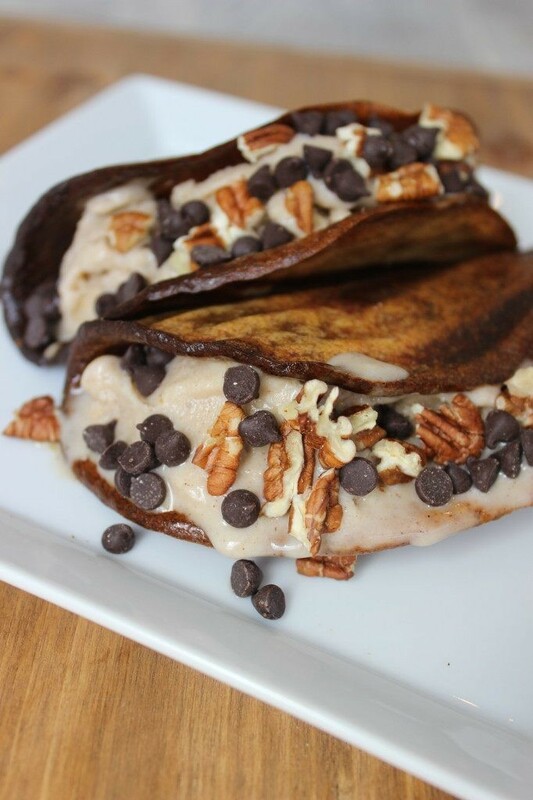 Ice cream in a taco?? Where do I sign up?! 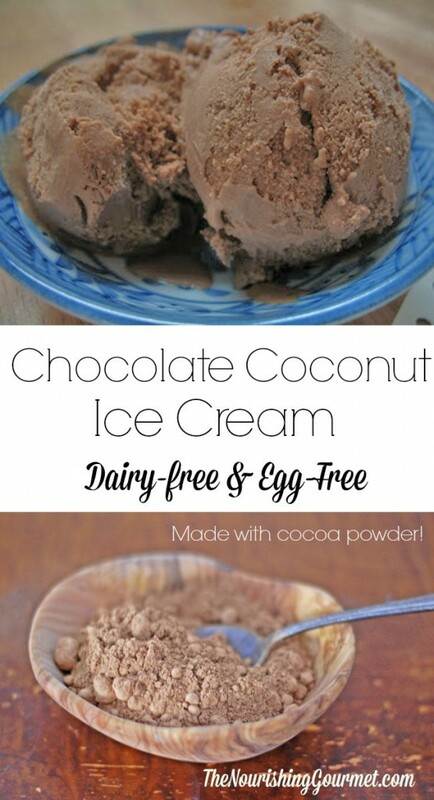 Via predominantlypaleo.com. When they go putting superfoods in my ice cream, I'm sold. Via mindbodygreen.com. 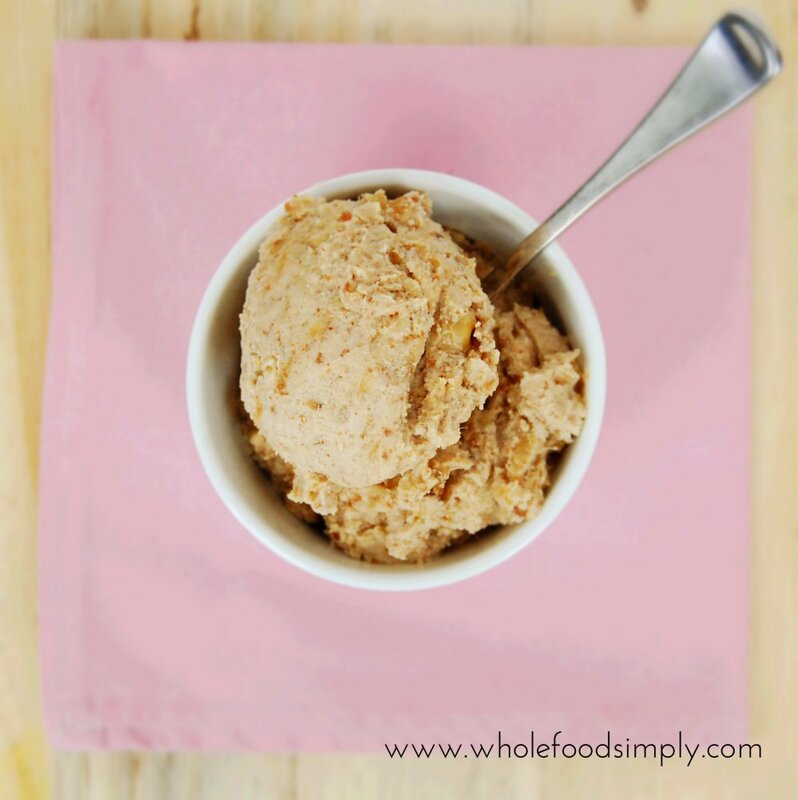 If you love vanilla ice cream on top of warm, caramel apple pie, blend the two together, and that's what this egg-free ice cream is! Via downshiftology.com. Now here's a light and refreshing flavor! Via recipestonourish.com. This flavor will take you back to your childhood! Via recipestonourish.com. 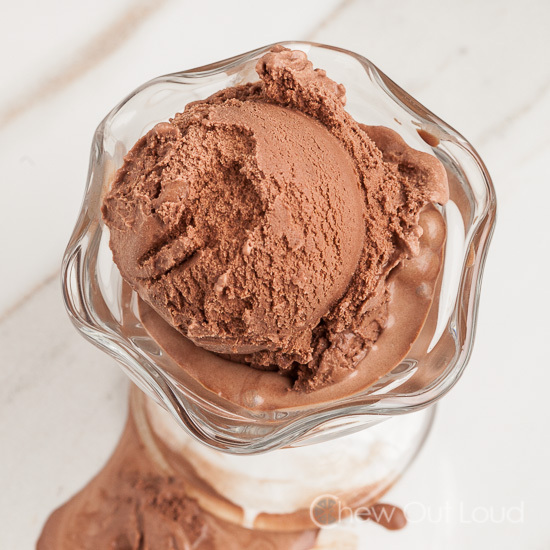 Just beautiful, rich, chocolate ice cream — without the eggs, of course. Via chewoutloud.com. 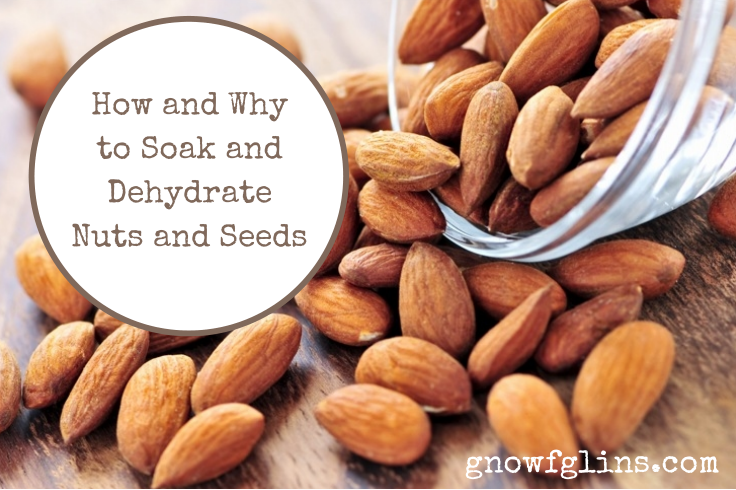 Mmmmmm, chocolate, almonds, cherries … yep, the gang's all here! Via thehealthyfamilyandhome.com. 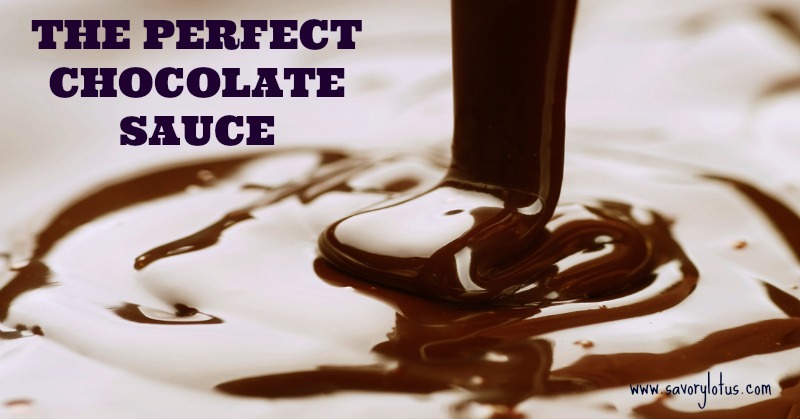 Are there any foods more rich and decadent together than peanut butter and chocolate? Via thehealthyfamilyandhome.com. 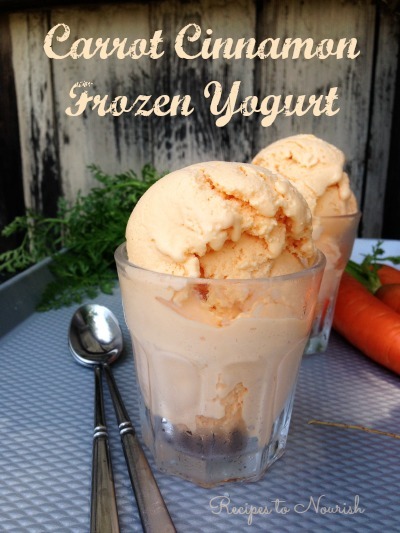 An interesting flavor twist + probiotics! Via recipestonourish.com. 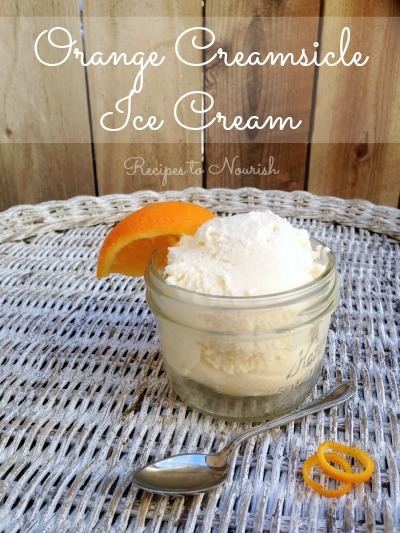 Don't have time to cook ice cream? Don't worry! We've gotcha covered. Via chocolatemoosey.com. No-cook? Check. Simple? Check. Egg-free? Check! Via theprairiehomestead.com. 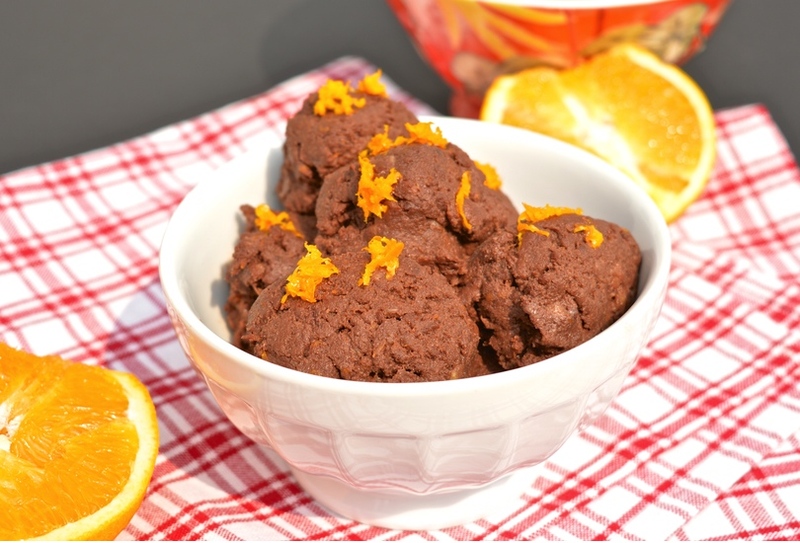 Dark chocolate and orange may be one of my most favorite flavor combos ever. I bet this ice cream is to die for! Via empoweredsustenance.com. Okay, so this one's fancy and adventurous — but give it a try! Doesn't it sound lovely? Via joyfulbelly.com. Finally! 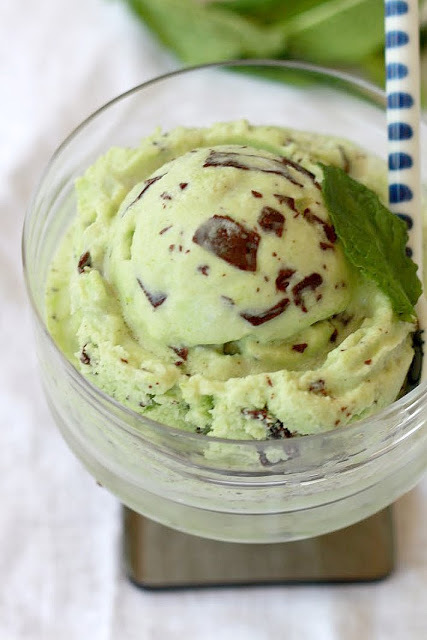 A mint-chip ice cream that's naturally, not artificially, green and minty! Via civilizedcavemancooking.com. Berry season is upon us! 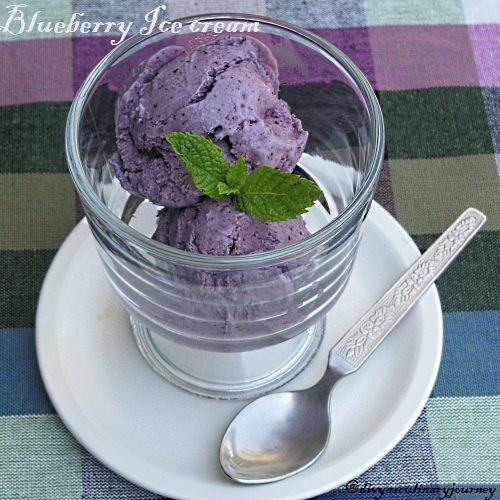 Make egg-free blueberry ice cream! 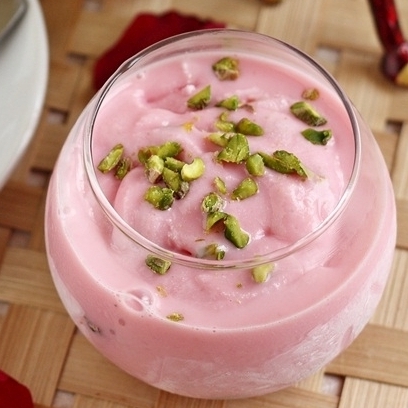 Via divyasculinaryjourney.com. 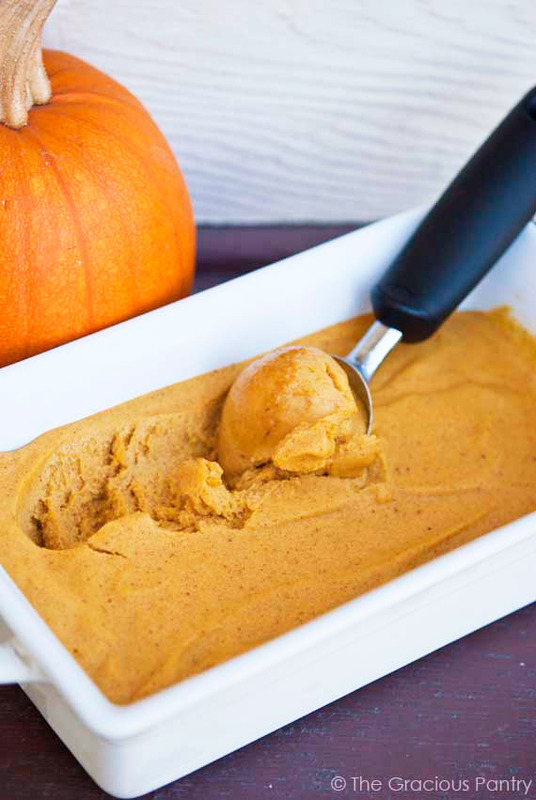 All the beautiful, earthy flavors of fall in a cool and creamy package. Via thegraciouspantry.com. 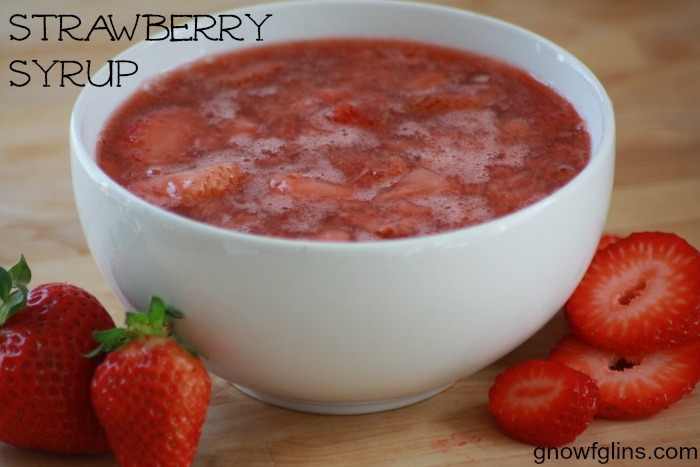 Tart, tangy, refreshing, and sweet! Via eathealthyeathappy.com. 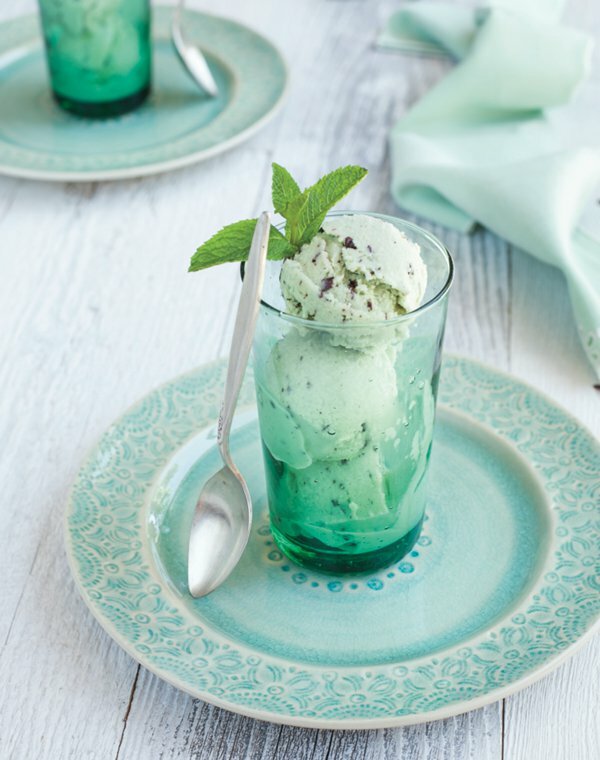 If you've never had basil and mint together, you're missing out! 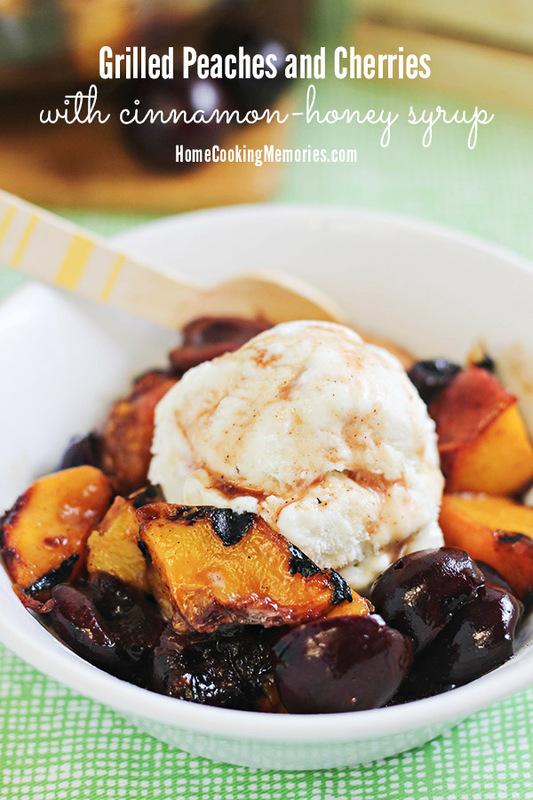 Via yummymummykitchen.com. 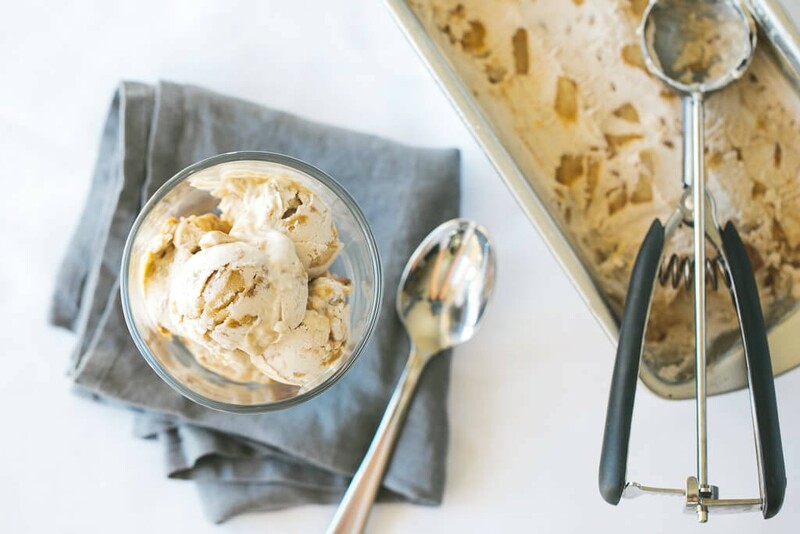 So many ways to top classic banana ice cream — you should eat it often and experiment with as many possibilities as you can. 😉 Via paleoleap.com. 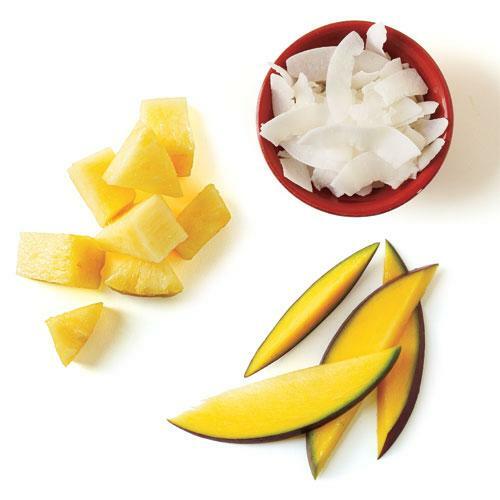 Light and tropical in just 4 ingredients! Via empoweredsustenance.com. 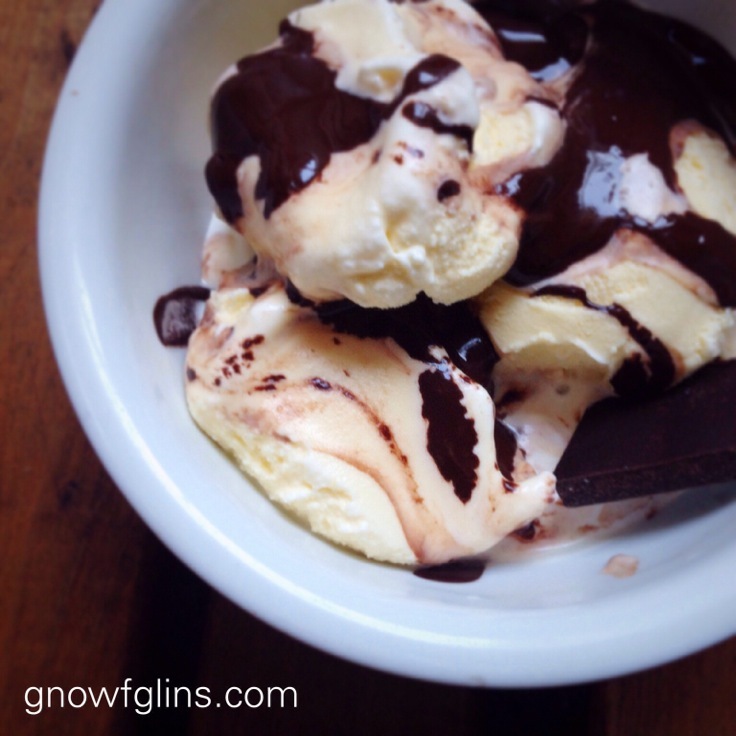 “The Most Amazing Dark Chocolate Ice Cream”? No further explanation needed. Via kitchenstewardship.com. Go ahead. 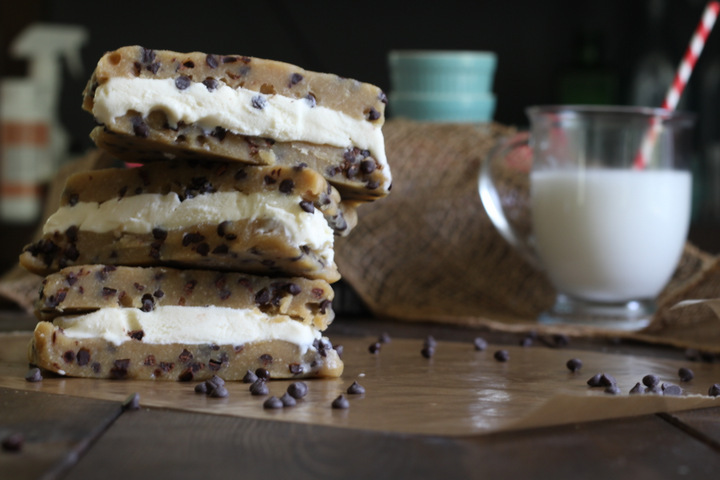 Indulge in this lightly sweetened, but oh-so-flavorful treat! Via wholefoodsimply.com. 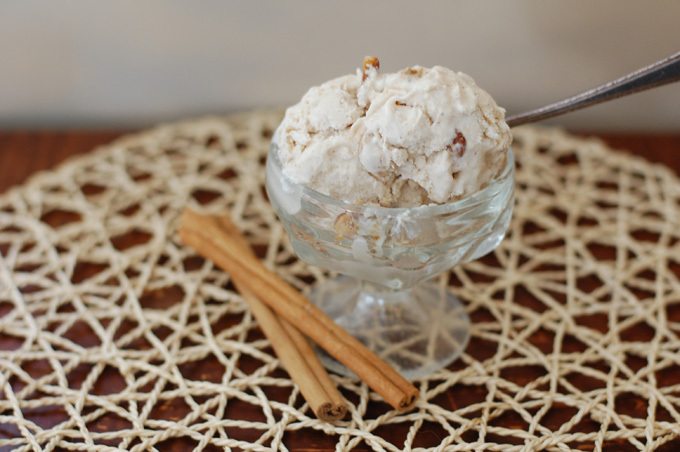 “Fresh cinnamon spikes this coconut milk based ice cream that is sweetened with pure maple syrup and dotted with candied cinnamon cashews.” Via thenourishinggourmet.com. 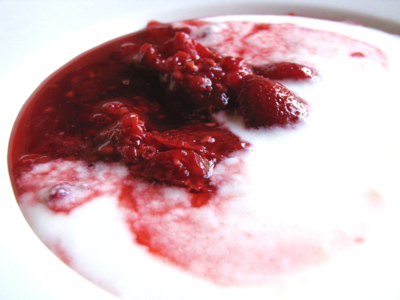 Delicious and rich, without the eggs! Via thenourishinggourmet.com. Here's another fancy one that is sure to impress your friends! Give it a try! Via pureandsimplenourishment.blogspot.ca. 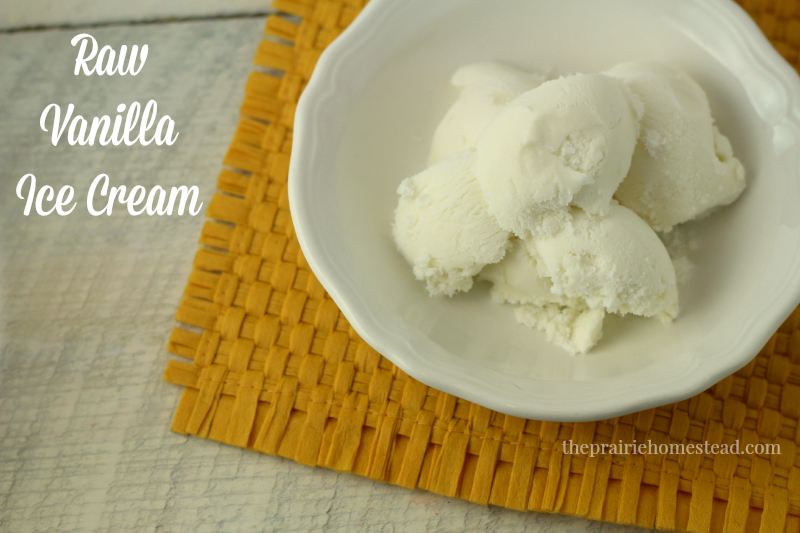 Nothing adds amazing vanilla flavor like real vanilla beans! Via livesimply.me. Because what's ice cream without 'em, right? These topping recipes and ideas are the kind we'd feed our own families because they beat the store-bought versions in both taste and nutrition. We think you'll love them too — and even find some new ideas you haven't thought of before! 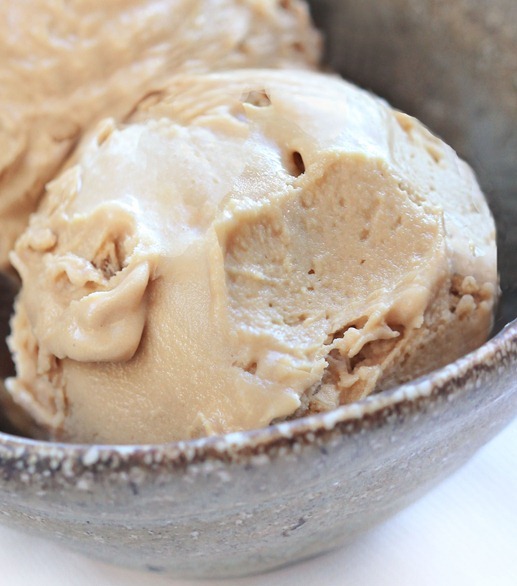 A creamy, chocolate-y hazelnut spread will take any ice cream to the next level of delish! Via paleoaholic.com. 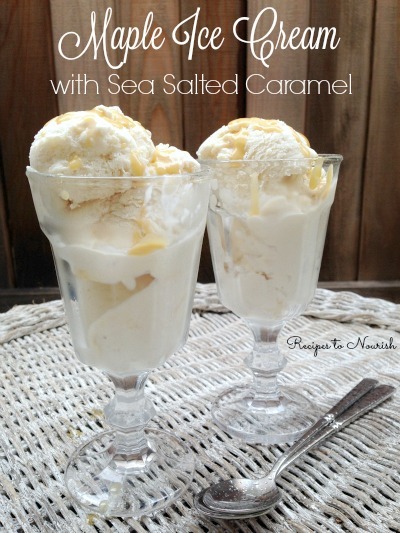 If salted caramel sauce is one of your favorite toppings, how about the depth of flavor coconut sugar adds to this one? Via realfoodoutlaws.com. 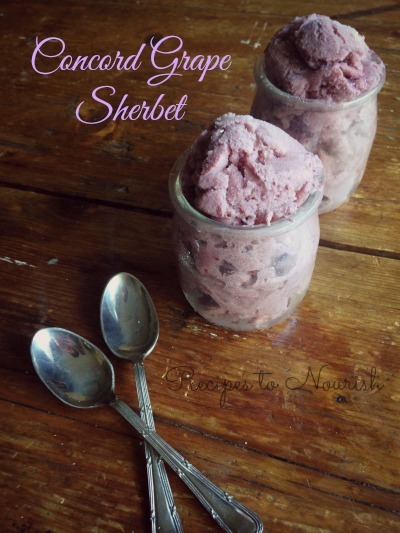 Gelatin adds the nutrition, and whipped cream adds that special something to a bowl of ice cream, a sundae, or a banana split! Via eatbeautiful.net. 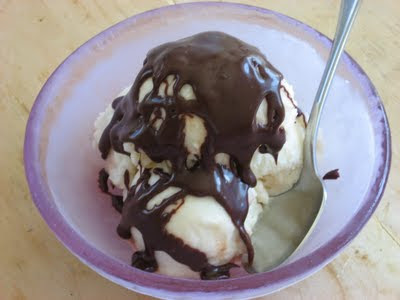 Who doesn't love ice cream drizzled in chocolate sauce? 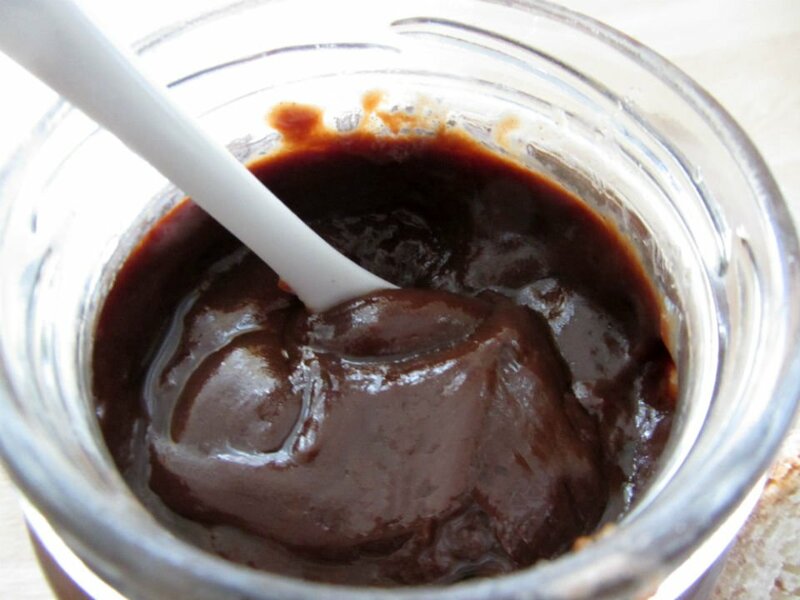 This is dairy- and refined sugar-free chocolate sauce. Even better! Via savorylotus.com. 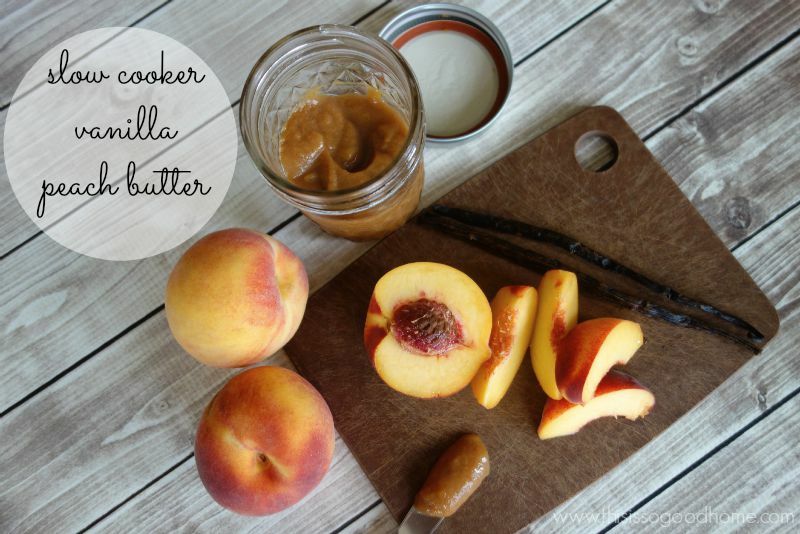 Fruit butters aren't just for toast anymore! 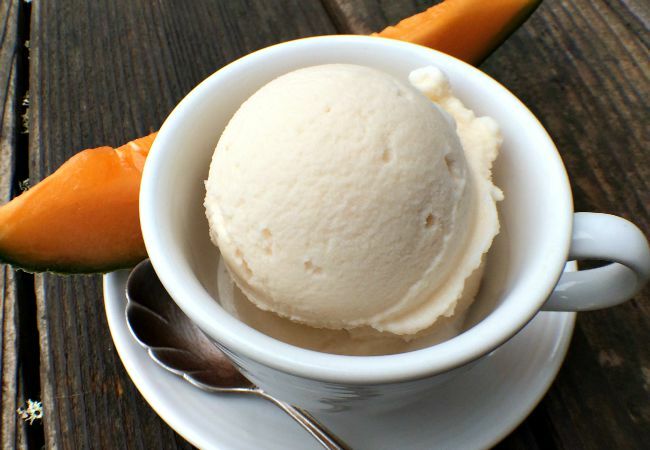 A dollop of this peachy vanilla butter on vanilla or maple-y ice creams is a perfect pairing! Via thisissogoodhome.com. With a REAL cherry on top! This is all your ice cream needs! Via TraditionalCookingSchool.com. 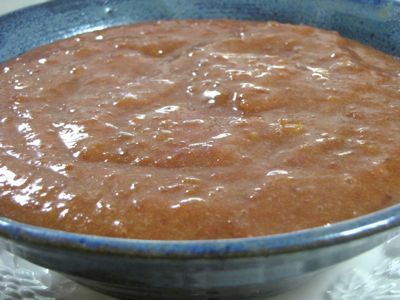 Can you imagine this warm plum sauce pooling and melting your ice cream to create a dessert you just want to slurp up?! Via TraditionalCookingSchool.com. 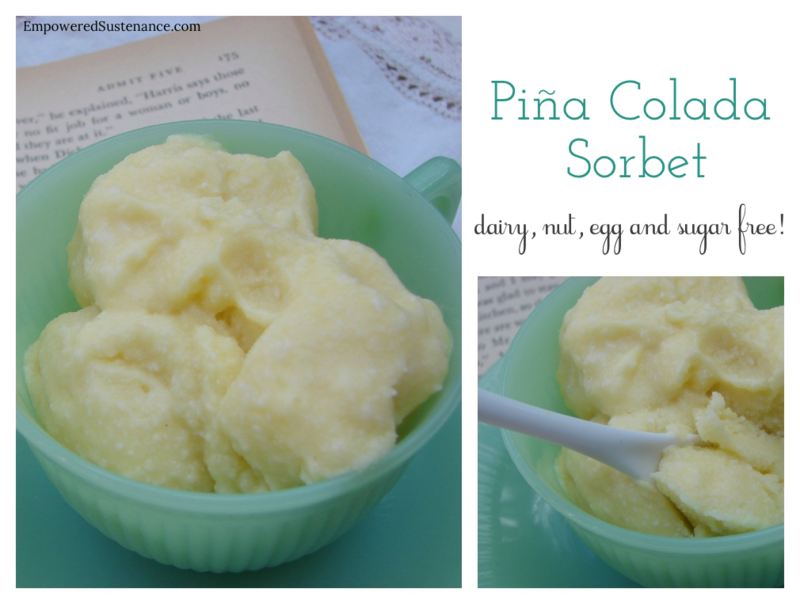 This one's a favorite with the kids — and no yucky ingredients from the squeeze bottles at the store! Via coconutsandkettlebells.com. This strawberry syrup contains no undesirables! Kiss those conventional syrups goodbye and say hello to this deep, real strawberry flavor made from in-season strawberries. Via TraditionalCookingSchool.com. 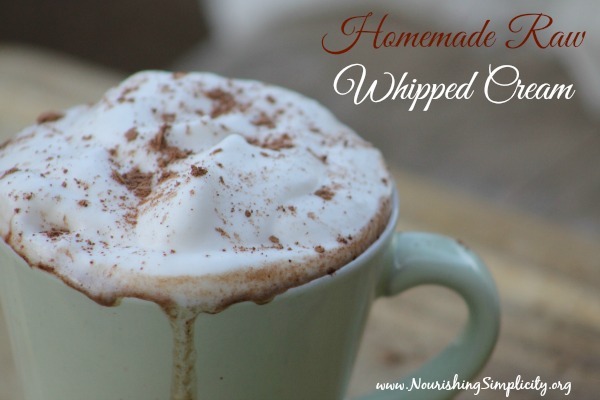 So easy to make — it's absolute heaven! Via recipestonourish.com. 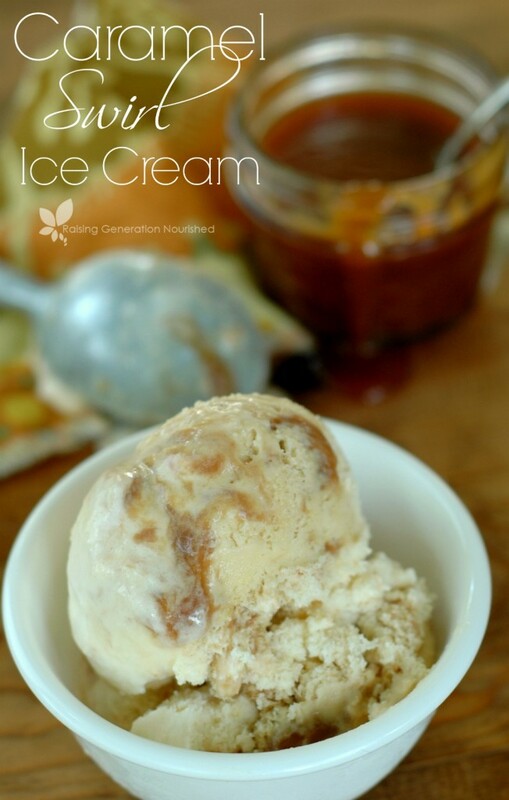 Add a living probiotic punch to your favorite ice cream! Via TraditionalCookingSchool.com. It's 3 toppings in one! 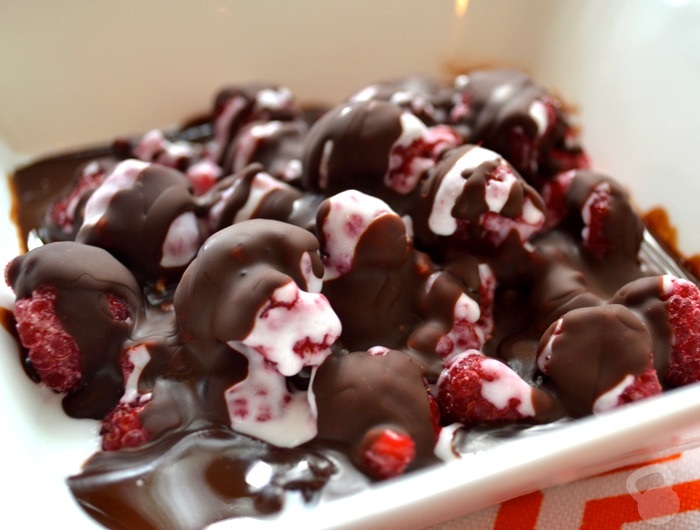 Can you imagine how amazing this would taste!? Via homecookingmemories.com. The irresistible peaks of fresh whipped cream are made even healthier when they come from raw, grass-fed cream. Via nourishingsimplicity.org. 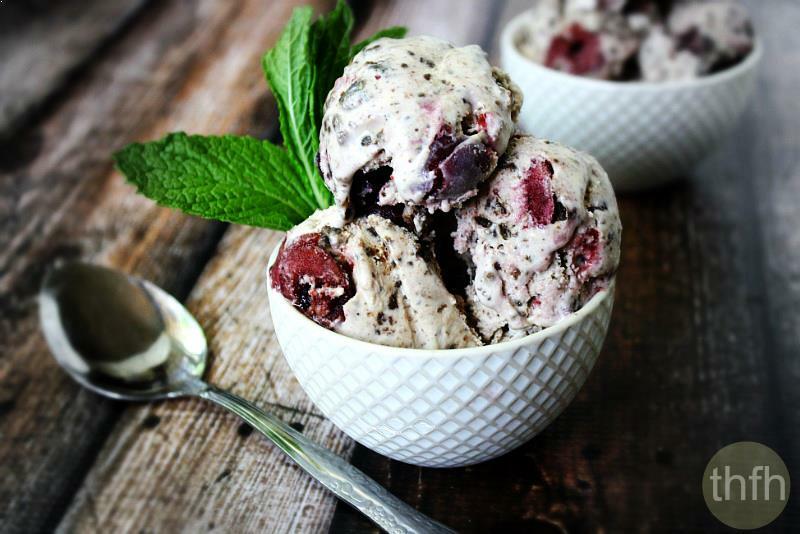 Add a healthy crunch to your egg-free ice cream with soaked and dehydrated nuts and seeds. Via TraditonalCookingSchool.com. 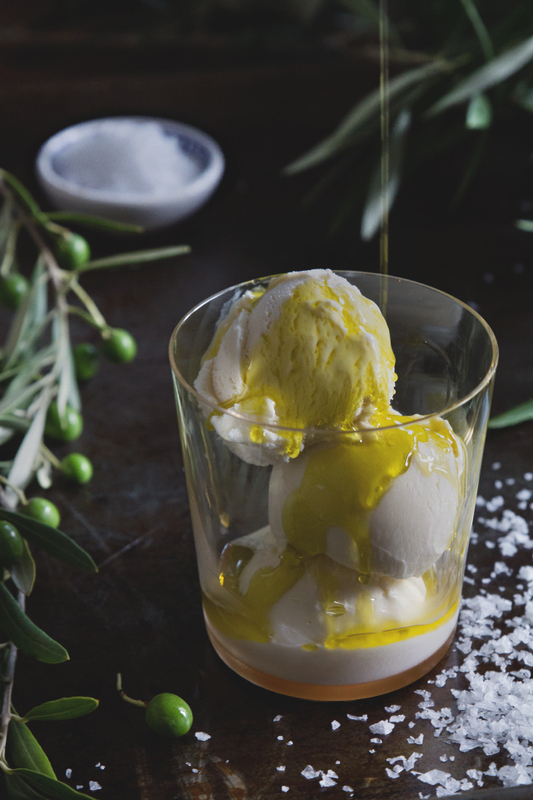 This might be the healthiest ice cream topping EVER — nourishing fat and mineral-rich salt! YUM! Via honestlyyum.com. 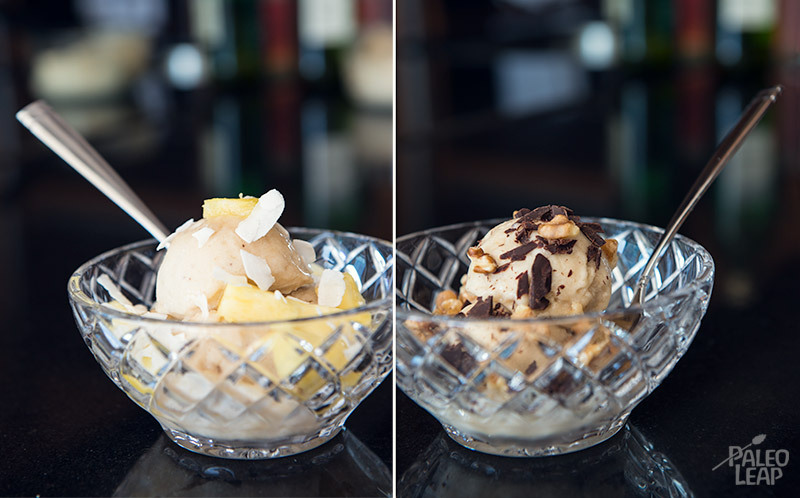 Take yourself to the beach in your bowl of ice cream with pineapple, coconut flakes, and mango! Via cookinglight.com. 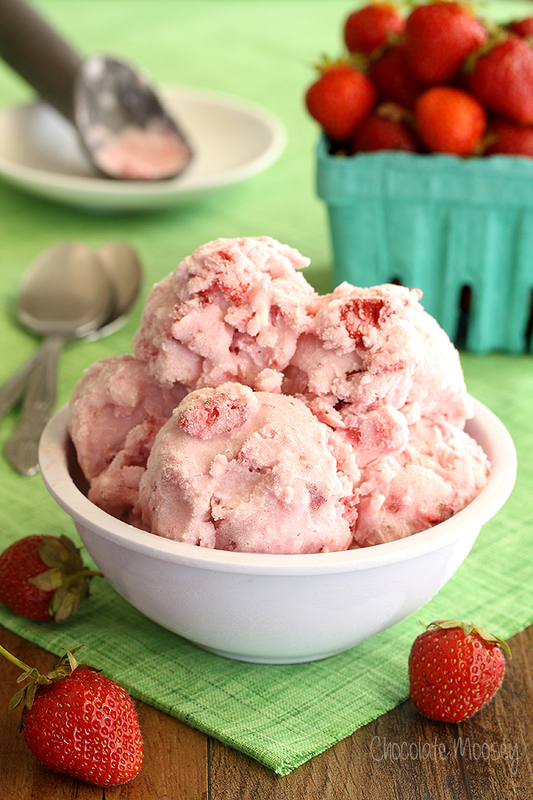 I mean, we can't stop you from having ice cream for breakfast now, right? Via babble.com. 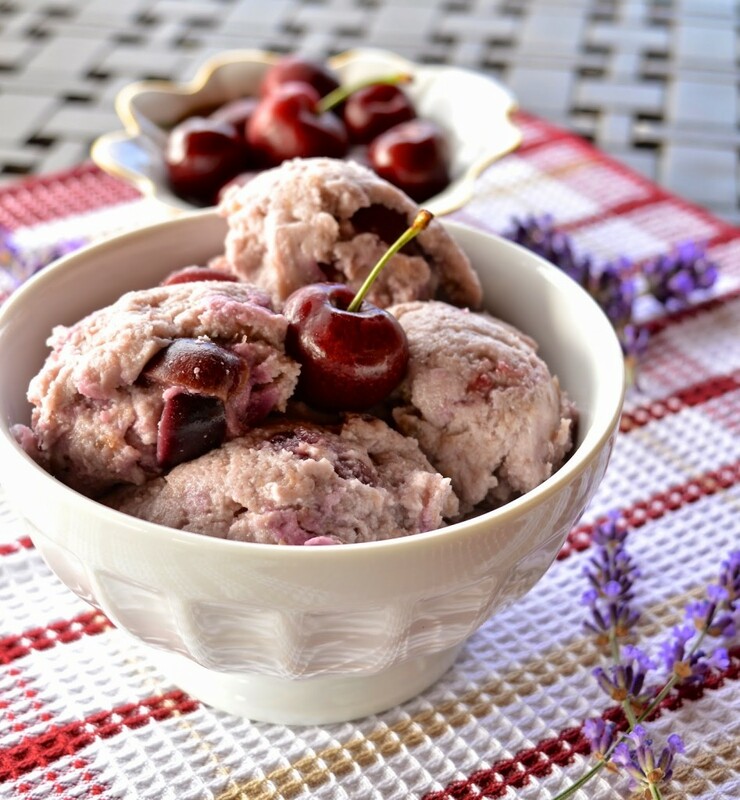 Do you have a hard time finding egg-free ice cream recipes? Which recipe and topping will you be trying first?